Our words on the screen aren’t just descriptions or pieces of letters strung together to form a barest of expectation stories. Our words on the pages are expected to breathe life. To come alive on the screen of our reader’s mind. They are expected to dance and writhe and form a menagerie of descriptions that will come alive to the reader. · The secret sat in her mouth. It made itself comfortable. It crossed its legs. Do you see that in your mind? Did you feel the secret taunting on the edge of your tongue, crossing its legs and making itself familiar with who you are? 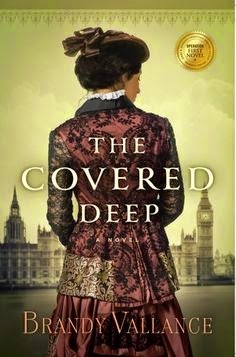 Even if literary fiction is not your #1 preference, there is no denying that every story needs a little bit of the Brandy Vallance, debut novelist of the forthcoming novel, The Covered Deep. 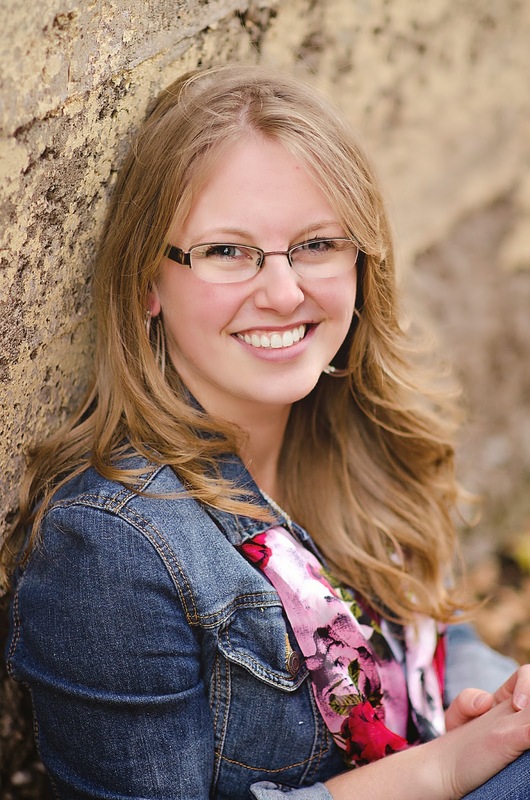 She brought alive my passion for words and how to truly use them to paint a beautiful mosaic for your reader. A good book is not made up of what it shouts or tells you, it is made up of what it whispers. Those moments when you sit down with the book and before you realize it you are taken into a completely different world and to leave it is to be jarred in the most uncomfortable of ways. Personification. Personification to maximize your reader’s visceral reactions to a scene. Personify to make the blurred clear and the cleared blurred. Our job as a novelist is to make people feel. 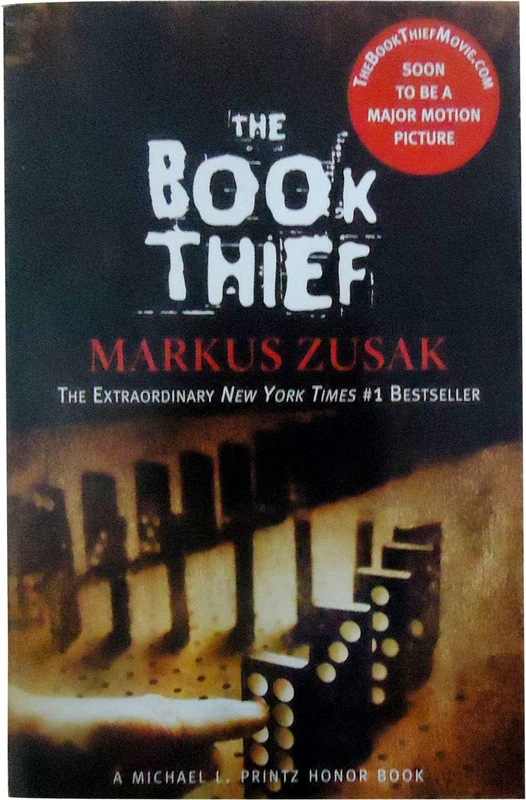 A book that does nothing to make you feel is time you can never get back in reading that story. Go into every scene asking at least one question: what do you want your reader to feel in this scene? And the sub question: what can I use within this very scene to make those feelings actually happen. What is the mood of the character? Is it dark and brooding: what should the weather be doing and how should that weather taken on human qualifications (personification) to dance across your character’s raw nerves and hence your readers? Most times your character won’t know their surroundings are taunting them, playing with their emotions because this series of descriptions is for your reader. To bring them into the middle of the scene and really make them feel what is happening. So how can you personify one thing in a scene that you have? How can you take something animate—or inanimate (my favorite preference) and make it dance in tandem with what the character is going through? Like that secret that sat in our characters mouth, becoming comfortable. Do you think that character told their secret? Do you think it was awkward and uncomfortable at first, something they just wanted to spit out and absolve themselves from? So what caused them to become comfortable with it? What changed their way of thinking? It plants an image in the reader’s mind. A question without telling the reader that they should be questioning anything. We want our readers to become so invested in the story that they become one with it. That their emotions are entwined within these characters and deeply invested through the personifications of our words as one of the tools in our arsenal. So your turn: Find a scene. Just a short paragraph (because we never want to overdo our use of personification) and share it in the comments. Those moments of raw beauty we use to string along the emotions of our character and readers.